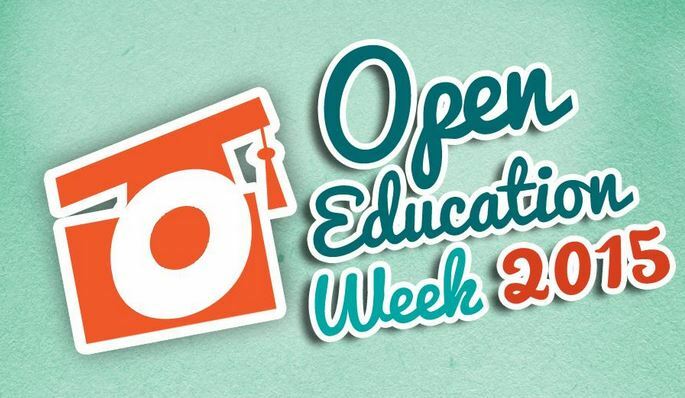 This week (9-13 March 2015) is the Open Education Week – a celebration of the global Open Education Movement. Its purpose is to raise awareness about open education and its impact on teaching and learning worldwide. Open education encompasses resources, tools and practices that employ a framework of open sharing to improve educational access and effectiveness. RUFORUM is pleased to share with you the growing database of open educational resources that have been developed as part of the MRCI Project, Agshare I Project and Agshare II Project. Please click here to view the courses. We also have some courses shared on our MOODLE platform that can be accessed through a guest username. We encourage you to watch the video below to learn more about Open Education Resources and why they matter. This video was created by Blink Tower (Cape Town, South Africa) for a 2012 video competition (http://whyopenedmatters.org/index.html). You can join the Online discussions on twitter using the Hashtag: #openeducationwk or visit http://www.openeducationweek.org/ for more information.